GRAND CONSULTING SPECIALIZES IN MANAGED I.T. SERVICES AND TECH SUPPORT FOR PROFESSIONAL SERVICE INDUSTRIES. 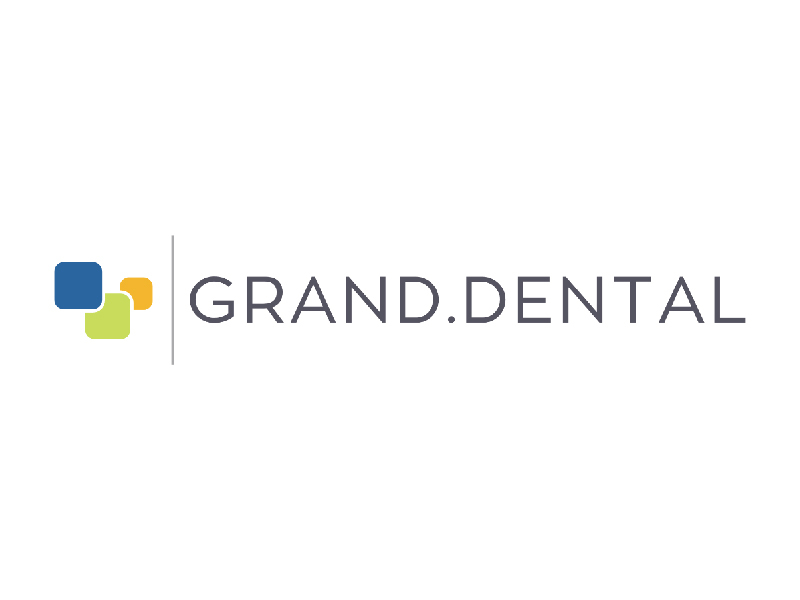 Grand Consulting is an information technology support company that manages all the digital needs of your office. Located in Des Moines, Iowa, our support team handles the installation, maintenance, and security of all the technology you need to run your business. Grand Consulting can handle repairs, setup, and any quick questions you may have about your computer. We can set up the network for your office's Internet connectivity, and provide security along with it. If you need a separate workstation in your office, we can install it and customize it to fit your industry's needs. Any piece or part of your office's technology that needs replacing can be purchased through Grand Consulting. — Samuel I. Kreamer, Kreamer Law Firm P.C.